Home care, or in home care, is care received in your own home. It allows you to continue living in your own home safely and securely for as long as possible, preventing or delaying the need for you to move into sheltered housing or a residential care home. By receiving care in your own home it is easier to remain in touch with those things familiar to you, such as your pets, friends and your local community. You are also able to control what care and support you receive. Your home care service should be flexible and can take many forms depending on your needs, which are likely to vary from time to time. It can be short-term or long-term. At Day to Day Care we offer a home care service that is consistent, reliable, caring, and not rushed. A detailed care plan is the key to a good home care service. Your care plan tells your home care worker what care you need and how it should be delivered. Your care and support requirements are unique to you and your care plan should reflect this. We will meet with you, and whoever you choose to accompany you, in your home at a time and date of your choice to draft your care plan. It will include information about you, your abilities and your goals. It will detail your personal preferences about how and when you would like to receive the care you need. Your care plan will list the tasks that your home care workers need to complete when they visit you. 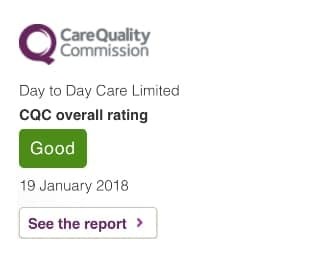 It will describe what staff need to do to make sure the care you receive is high quality, personalised and appropriate. It should only include those tasks with which you need help, not those you are capable of doing yourself. This is so you retain as much independence and control as possible. You can ask us to update your care plan as and when required to reflect your changing care needs and preferences and we can do this instantly using our OpenPass technology. The duration of your care visits can vary and will depend on the tasks you have asked us to complete. Typically, visits last between thirty minutes and an hour. However, we can offer visits of just fifteen minutes for a small but urgent task, such as a medication check. Then again, if you need a bit of company, or someone to visit you while your regular carer takes a break, we can stay with you for any number of hours. We also offer live-in care and respite care. Our service is available to you seven days per week. You can schedule your care visits to start anytime from 7 am each morning and our last evening calls tend to start at about 9.30pm. We can also offer through the night services. These start at 10 pm and finish at 7 am. Your home care worker will safely carry out every task detailed in your care plan. You can also ask them to carry out any extra ad hoc tasks that need doing from time to time. If your loved ones would like to monitor the service you receive they can do so using the OpenPass app on their smart device. When it comes to home care, we understand the value of continuity. So, you can expect to receive your regular care visits from a small team of home care workers. As few as possible. This means they will not only be familiar to you and understand your individual requirements, but they will notice any changes in your condition that may warrant further attention and raise an alert. 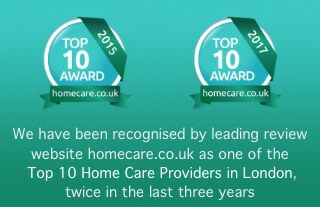 You can expect a higher standard of care in your home from our home care service. All of our home care staff are directly employed by us. They have been selected for the role based on their mature outlook and life experiences and they have undergone extensive training to ensure they have the right mix of skills to keep you safe and protected. Our elderly home care service includes specialist support for older people requiring dementia care. 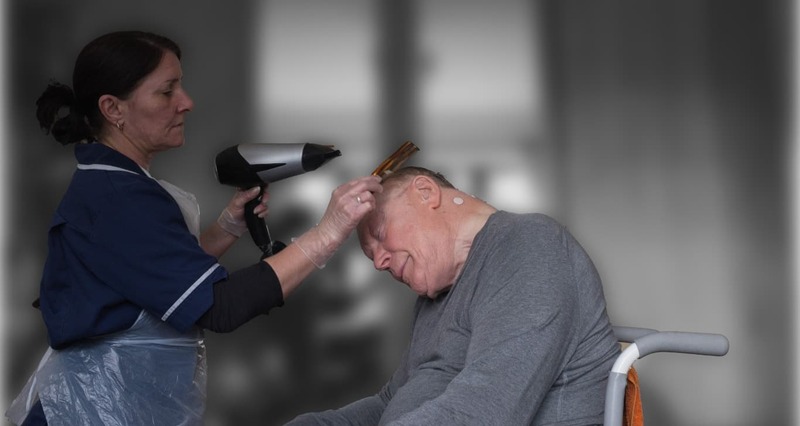 We don’t just provide elderly care, we also care for people with learning disabilities, sensory impairment, mental health problems and physical disabilities including those living with Parkinson’s, multiple sclerosis or facing challenges after a stroke.